2019 is rolling around quicker than you can say fashion week and the trends are starting to already creep into our social feeds. As the brights of the summer fade out consumers are looking at a more parred back palette for the new year. Think muted metallics, and inviting rustic tones to enhance natural colours as we move into the new year! 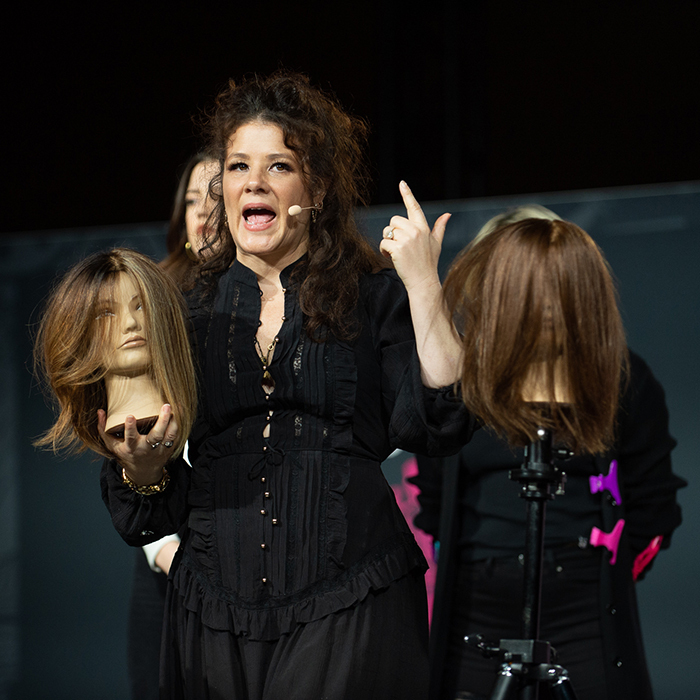 Zöe Irwin, Wella Professionals UK trend expert and Robert Eaton, the brand’s technical director spoke to us about what we can expect from the 2019 hair colour trends. 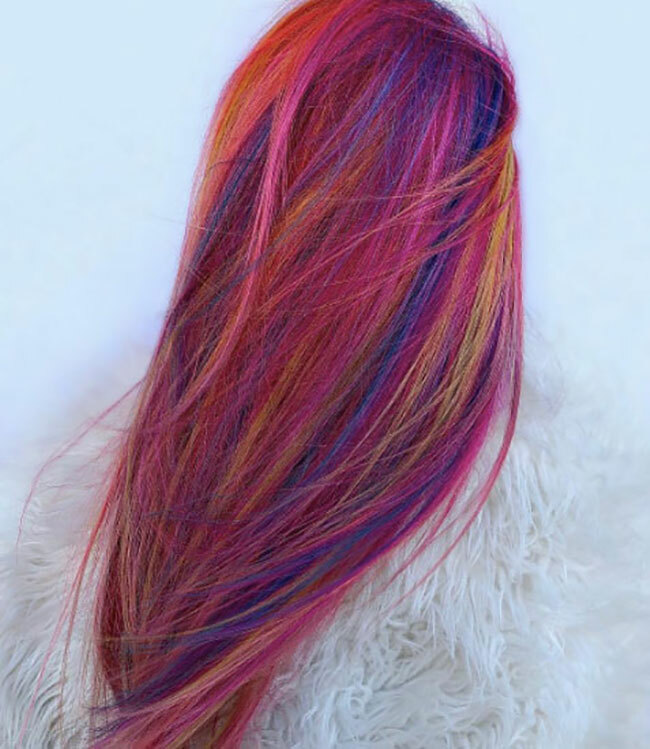 What Zöe says… “Futuristic Tones can be very soft and work incredibly well for clients who aren’t bold but want to try something different. I would recommend using this trend as a very soft global colour which is very flattering – if your client is a blonde, you can also work some highlights or balayage though the bottom to complement it. Think… gorgeous autumnal tones, remixed. 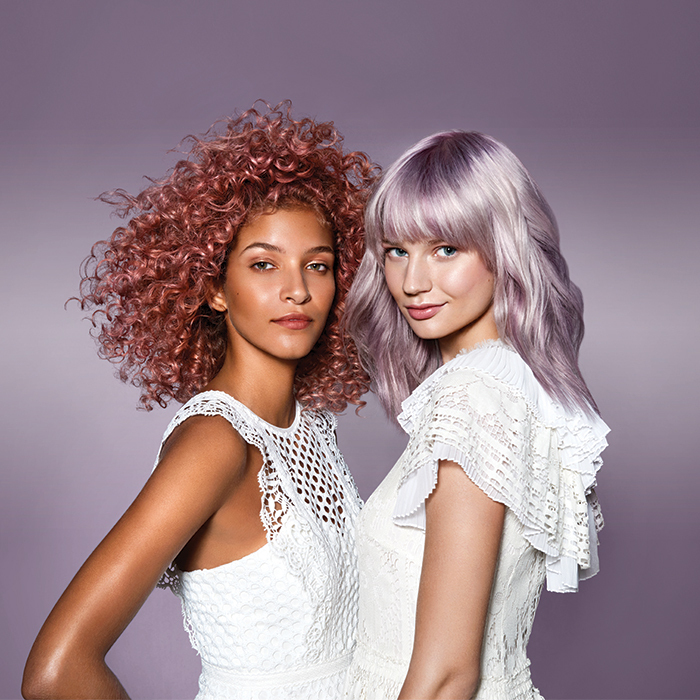 What Rob says… “Yes they can work for most skin tones, and the mixture of cool and warm tones can mean it’s a great way of making these colours work for more people. 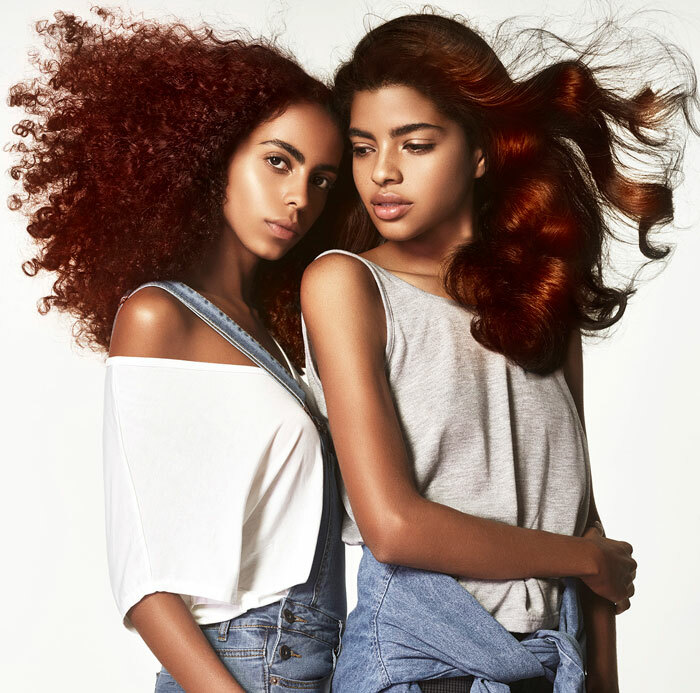 I think that clients who generally opt for warmer hair tones will like this trend as it will make their hair cooler, and anyone with a more ashen hair tone will like how we can make this both warm and cool together. What Zöe says… “Amber Slate is actually a warm colour with some cool undertones so it means that you are really wide open to suitability on clients. The tone does have more of a golden glow, so for anyone with very yellow tones in the skin, I would stay away from anything too against the hairline. If someone has a warm skin tone, maybe an olive tone I would use placement of Amber Slate internally but on a base that is deeper. Where I think it works the best is on people with pale skin tones – it looks incredible!